Are you looking to find the ultimate combination of product inventory and customer service? At N Stuff Music we can guarantee that you'll receive that here. 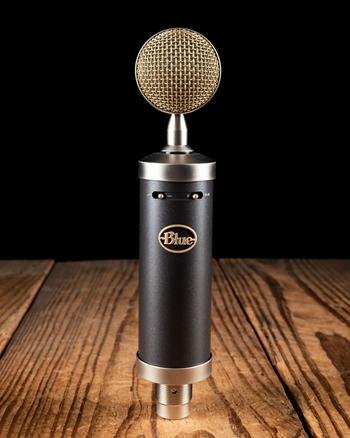 Our pro audio department contains a huge selection of microphones and other microphone gear that rivals the big box stores and corporate chains. What separates us from them is our brilliant customer service of the family-owned business that we are. 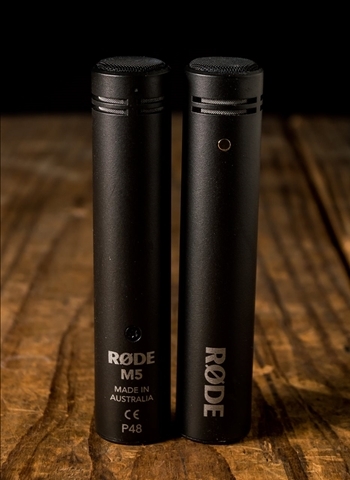 In addition to our vast inventory our associates in the pro audio department are audio professionals who know the ins and outs of the industry and the gear on the market. 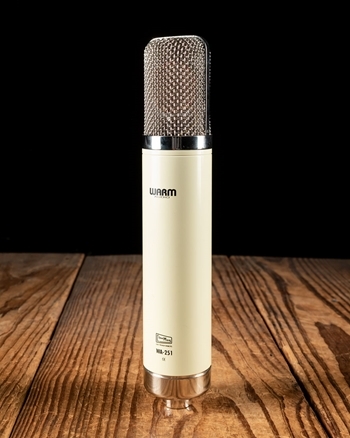 Here at N Stuff Music you can find a huge selection of premier condenser microphones that highlights many of the top brands and models that have proven to be favorites in the industry. 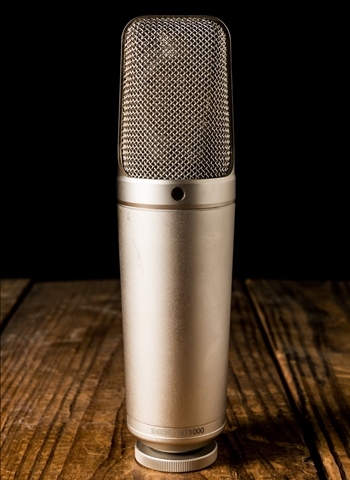 One of the biggest reasons to use condenser microphones and why they are so often preferred is for their ability to pick up nuance from a sound source. 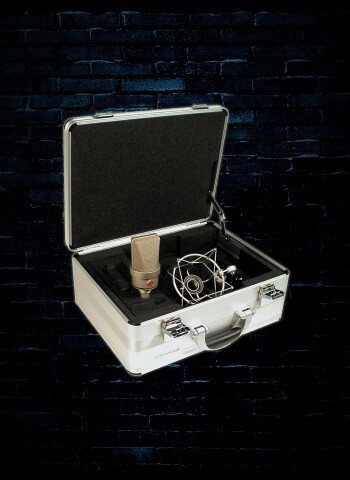 The uses for condenser microphones are practically limitless, they are just as at home recording a bluesy rock band with overdriven guitar amps as they are a solo piano, jazz combo, or string section. 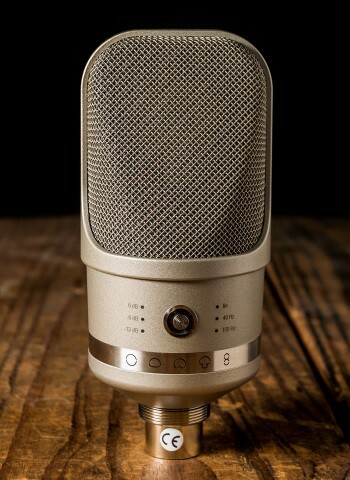 Be sure to consider why type of polar patterns you're looking for in your microphone. 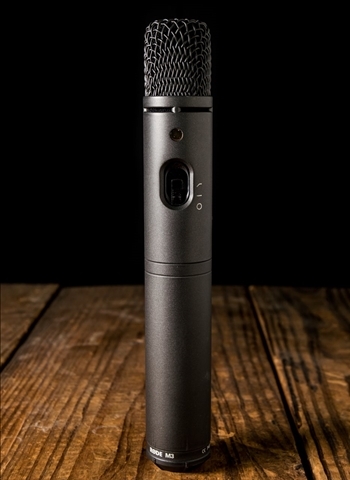 These include cardioid, hypercardioid, omnidirectional, or condenser microphones with variable pattern selections. 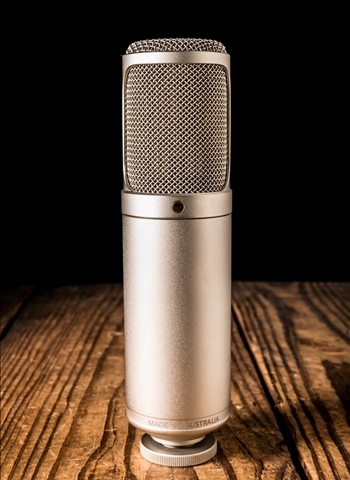 Another aspect of your decision making process for condenser microphones should be if you want a large diaphragm or small diaphragm condenser. 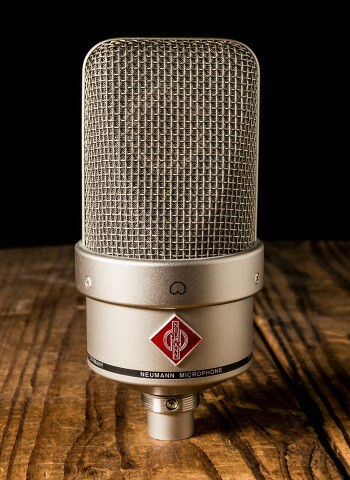 Here at N Stuff Music we carry the industry's most reputable and beloved condenser mics from brands including, AKG, Audio-Technica, Audix, Blue, CAD, Shure, Rode, Sennheiser, Neumann, and others. 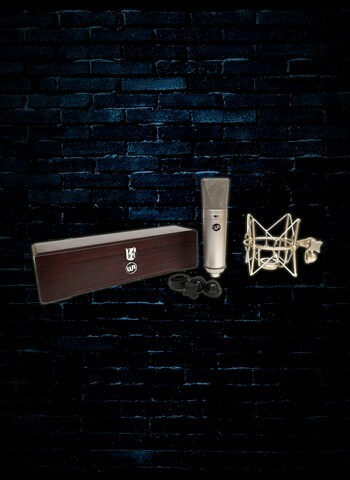 Looking to get the best recording of an acoustic instrument? A condenser is certainly one of the best options. 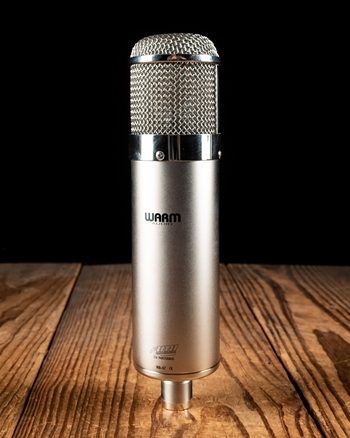 If you're looking for premier level condensers we'd recommend something like a Neumann TLM, but you can find amazing condensers for affordable ranges as well including the highly reputable AKG C214, Rode NT, or the Sennheiser MK 4, each of which are excellent mics. 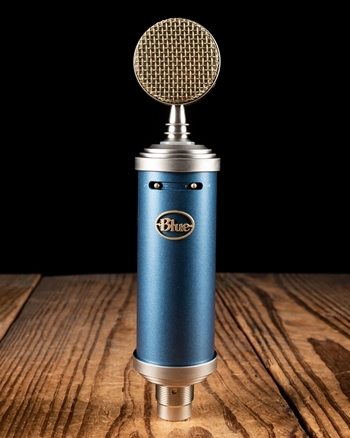 If you are hoping to get a great deal on the condenser microphone you want here at N Stuff Music we do price matching, trade-ins, as well as offer a "name your price" feature on our website. In regards to price, we at N Stuff will gladly work with you! Is there a condenser we do not currently have in stock that you're interested in? If it is a company we deal for we can easily special order it for you at no additional cost to be delivered to our store for you. When working with us one person will process your order from start to finish, you won't need to be bounced from sales person to sales person! As a customer it is often your goal to shop somewhere that not only has a great selection, but treats you as a valued client who is looking for their musical needs to be filled. At N Stuff Music you'll find we bridge the gap between both of those like no one else.